This dryer is widely suitable for drying wet granule and powder material in pharmaceutical, chemical, foodstuff etc. industry, and especially suitable for drying the big granules and the small lumps etc. viscosity material after granulating from TVG Series Granulators. Cleaned heat air is fed to the product when drying in order to evaporate water or an organic solvent. Different temperature and times are required depending upon the product quality and the desired residual moisture. As the evaporation of the solvent cools the product, relatively high temperature can be used for drying without overheating the product. At the same time, it is important to mix the product well during drying. Material vessel adopt gasbag-style air seal. The fluid bed is round structure, there is no dead corner. groove-flow during drying, which can make the material drying homogenization and quickly. The cloth bag filter at dryer top is made from anti-static special fiber, it is benefit for the safety operation. The operation is under the sealed and negative pressure. The design conforms to cGMP Standard. The drying is fast, just need 20-30 minutes for one batch. 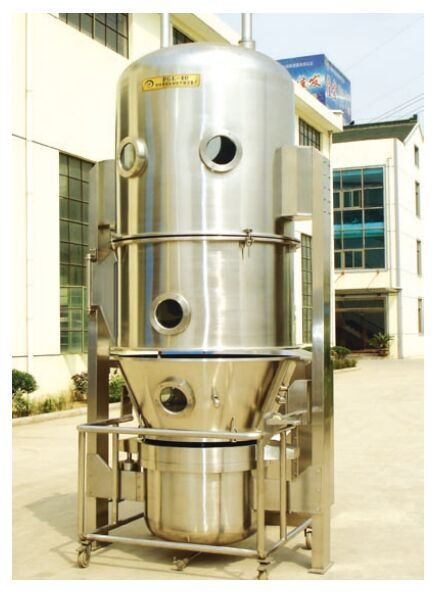 Looking for ideal Food Factory Fluid Bed Dryer Granulator Manufacturer & supplier ? We have a wide selection at great prices to help you get creative. 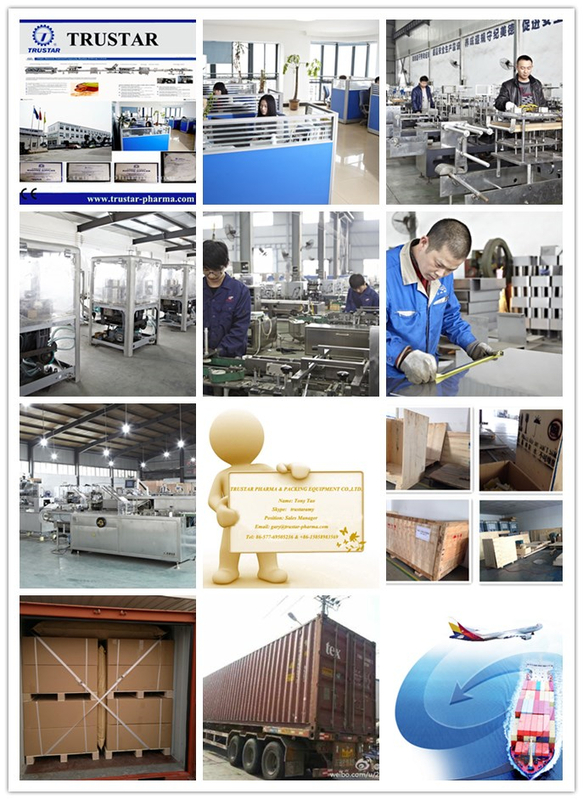 All the Pharma Factory Fluid Bed Drying Machine are quality guaranteed. We are China Origin Factory of Small Fluid Bed Granulator Dryer. If you have any question, please feel free to contact us.